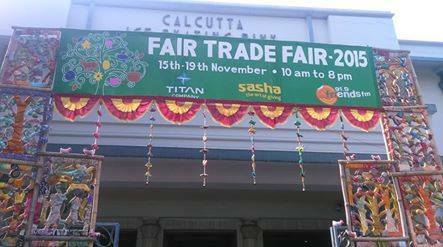 Sasha celebrated Annual Fair Trade Fair from 15th to 19th November, 2015 at Ice Skating Rink, Kolkata. Sasha was extremely glad to have one of their esteemed Fair Trade partners Monica Hagen (formerly with CARITAS, Switzerland) along with eminent beauty columnist Julie Sen and famous designer Sharbari Dutta for lighting the inaugural lamp for the fair to inaugurate. 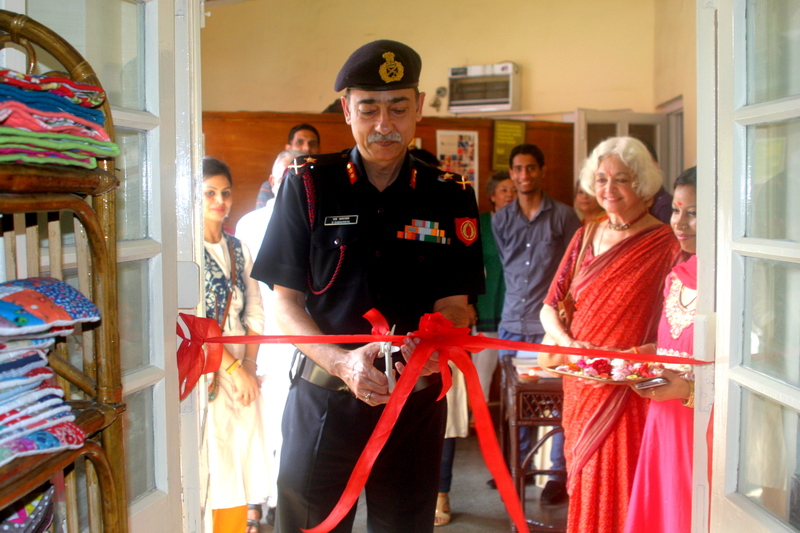 Board member Swagata Ghosh and Sasha staff graced the occasion with their presence in the event. Many organisations supporting the artisan’s handicraft and hand loom products from all over the country participated in the event to showcase their beautiful products, which included many Fair Trade and non Fair Trade members across India who joined hands in the fair i.e. Natural Fibre from Kadam Haat, Quilts from Purkal Stree Shakti, Dhokra from Anwesha, Embroidery from Sandur, Gramin Vikas Chetna Sansthan, ESAF, Freedom Fabric (Khadi) from Malkha, Textiles from Tamil Nadu, Bengal and Andhra; Ajrak from Kutch and block prints from Jaipur, Silver Meenakari from Rajasthan, Eco-friendly and quirky stuff from Jugaad; Ceramic & hand-crafted jewellery from Ochre, and Jharkhand. Purkal Stree Shakti also became part of the Annual Fair Trade Fair which was held at Ice Skating Rink, in Kolkata. 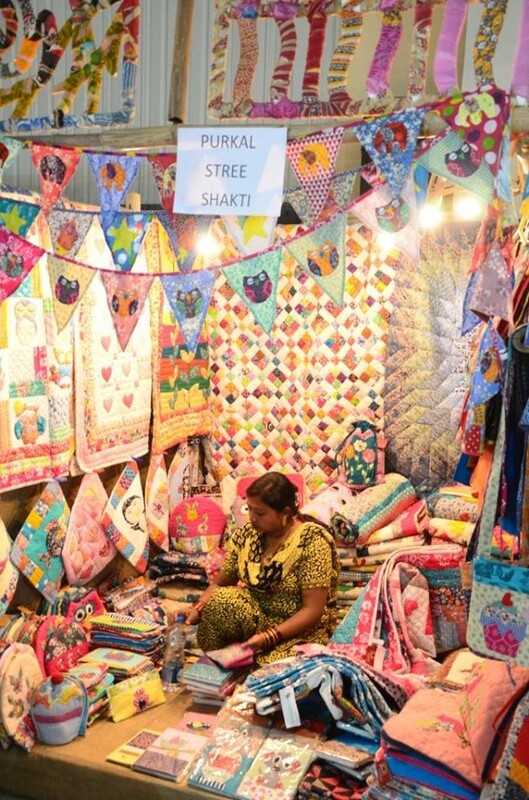 Purkal presented a mesmerizing collection of quilts with patchwork, handbags, baby quilts, cushions, kitchen and lifestyle products. 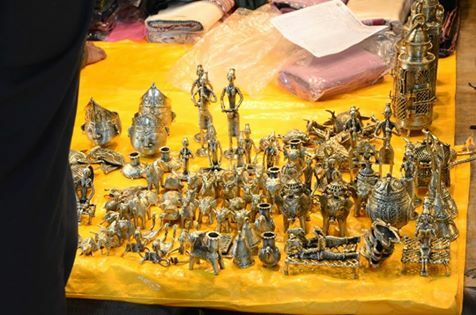 Kadam Haat became a part of the Annual Fair Trade Fair which was organized by Sasha at Ice Skating Rink, in Kolkata from 15th to 19th September, 2015. Kadam Haat presented a wide range of products, laundry baskets, kadai baset, fruit basket, charger basket, gift box set, jail mat, different type of trays, colourful table mats, hand bags, clutch bags etc. Patachitra paintings, Tanchoi & Brocade from Benaras, Cutwork, Ikkat, Kalamkari, Mirror-work, ceramics kitchen ware, wood & horn products, metal & tribal jewellery, candles, leather, small furniture, Moorahs, Kantha embroidered sarees & home textiles, hand-woven stoles, Dhurries, herbal body care, gourmet spices and much more were also displayed in the event to increase the beauty of the fair. 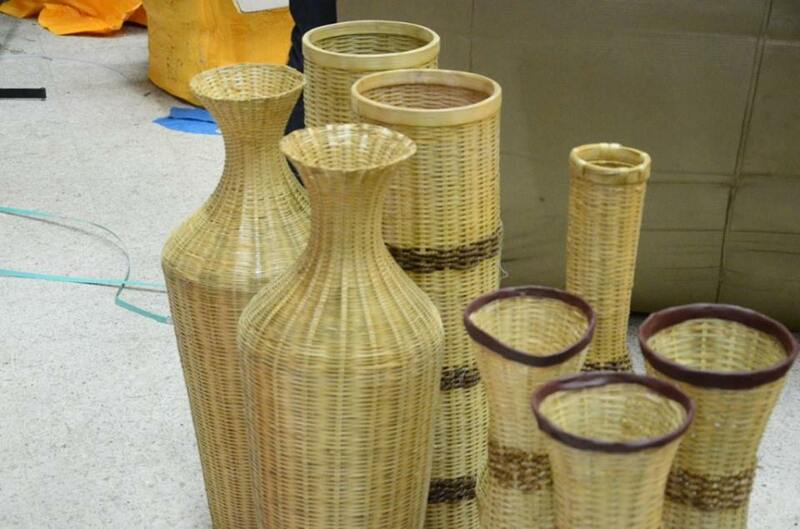 In the fair craftspeople from Bengal, Andhra Pradesh, Uttaranchal, Gujarat, Karnataka, Odisha, etc. 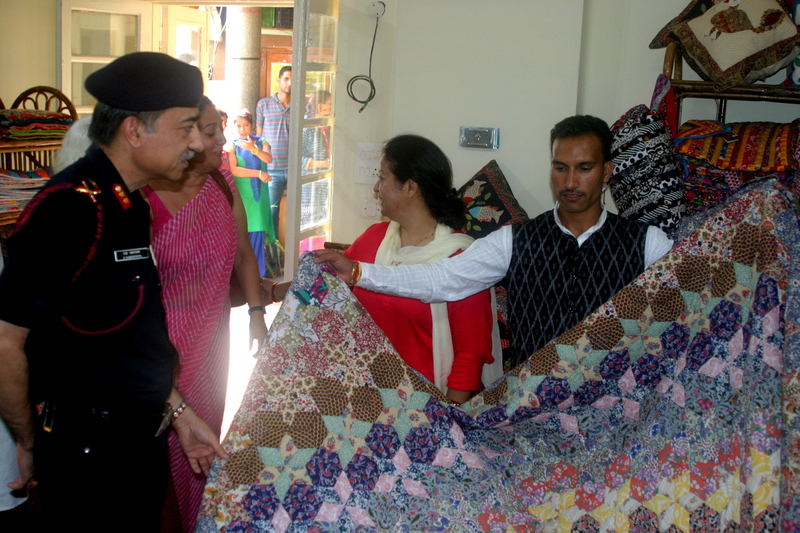 joined hands and showcased their beautiful and unique handmade products.